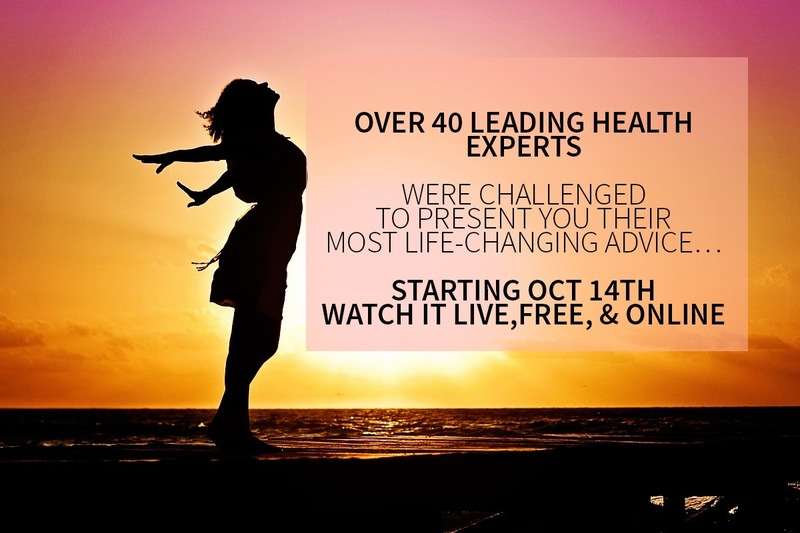 Over 40 Alternative Health Experts Gather in Dallas for Live Symposium – Watch Online for FREE! On Friday October 14, 2016, an all-star lineup of some of the biggest names in alternative health will gather together for the first time in Dallas, Texas for the Truth About Cancer Ultimate LIVE Symposium. The 3-day event will be live-streamed over the Internet for free to those who preregister, so one does not need to be in Dallas that weekend to participate in this historical event, which is sure to change many lives. 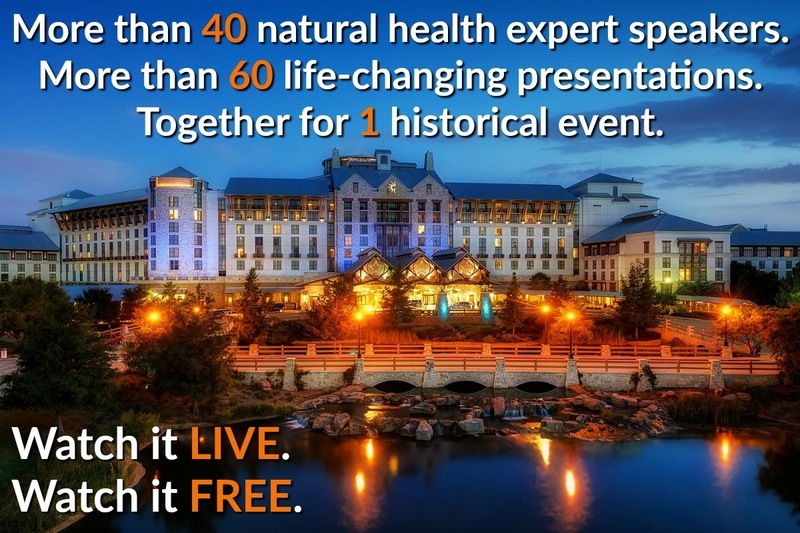 Some of the top names in alternative health that will be presenting life-changing information include: Dr. Stanislaw Burzynski, Dr. Jonathan V. Wright, Dr. Sherri Tenpenny, Dr. Andrew Wakefield, Dr. Joseph Mercola, Dr. Jack & Heather Wolfson, and many others, including Mike Adams, Sayer Ji, and Robert Scott Bell, some of the biggest names in the alternative health media along with Dr. Mercola and Ty and Charlene Bollinger. Ty and Charlene Bollinger are the hosts of this event, and they are the world-wide leaders in publishing life-changing information regarding the truth about cancer. Their summits and newsletters have reached millions of people with the truth about cancer, changing countless lives with valuable information that you will not find in the mainstream media. Preregister now for this truly historical event, which will not only reveal the truth about cancer, but also deliver life-changing information regarding many other alternative health issues that you are very unlikely to see in the Big Pharma dominated mainstream media.